Not only will Sandy be missed for his experience as a ghillie, but also, and possibly more importantly, his fun loving nature, wicked sense of humour and his barbequeing skills! 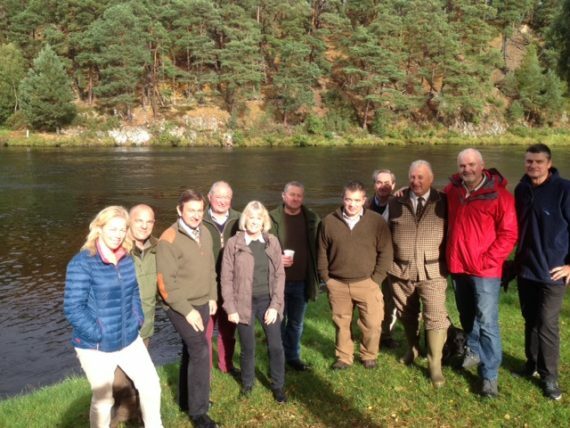 The staff from the Spey Fishery Board joined Sandy at his Phones Beat on the day before the end of the fishing season to give him a good send off with a BBQ. Sadly, the weather turned against us and so everyone enjoyed a buffet inside his fishing hut instead, listening to some of Sandy’s stories as a Ghillie over the years. All from the Spey Fishery Board and The Spey Foundation thanked Sandy for his hard work and for his contribution as a member of the Spey Foundation Committee, and also wish him well in his retirement. Eventually, the sun made a brief appearance, just long enough to take a few snapshots before the heavens opened again. 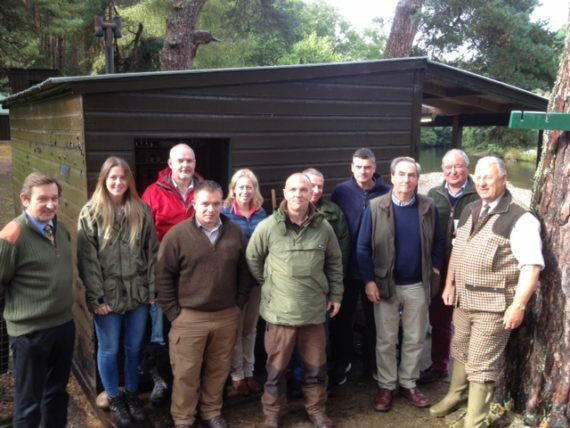 The post Ghillie Sandy Smith Retires appeared first on Spey Fishery Board.